Koto (事 or こと) is a word that can be very frustrating for beginning and intermediate students of Japanese. One reason is that it can be used in quite a few very different ways. 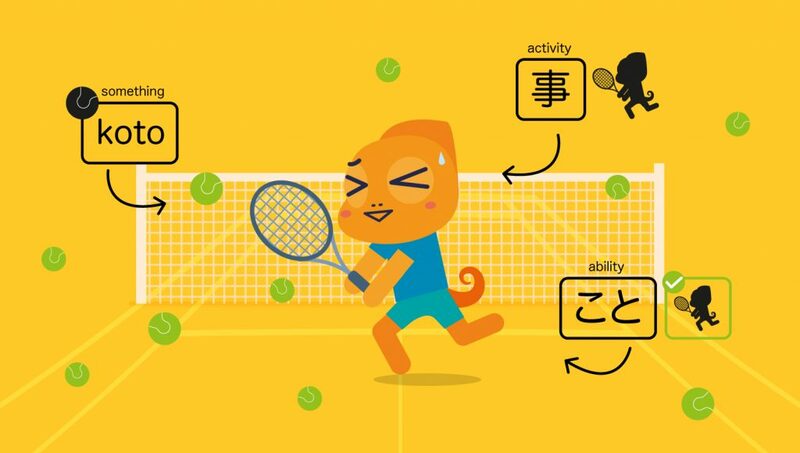 This article will explore several types of sentences in which you may encounter the word “koto.” We will also show you how to use koto and what “koto” is doing in each of these types of sentences. 1) Using “koto” as its dictionary definitions of “thing,” “matter,” “incident,” “circumstance,” etc. There is nothing to do, as in “I’m bored”. There are many things I don’t understand. When placed after a verb or a verb phrase, “koto” can turn that verb/verb phrase into what is essentially a long, multi-word noun. I have been to America. I have never eaten sushi. Note that this pattern is not used to describe whether you have done a particular instance of an activity. This pattern is very straightforward. Simply place ができます ga dekimasu or ができません ga dekimasen directly after the dictionary form of the final verb of the verb phrase in question. 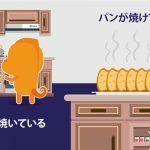 ケーキを作る事ができません (Ke-ki o tsukuru koto ga dekimasen) and ケーキを作れません (Ke-ki o tsukuremasen) both mean “I can’t make cakes,” and have little to no difference in meaning. (The latter sentence uses the potential (or “able to”) conjugation for “tsukuru”). 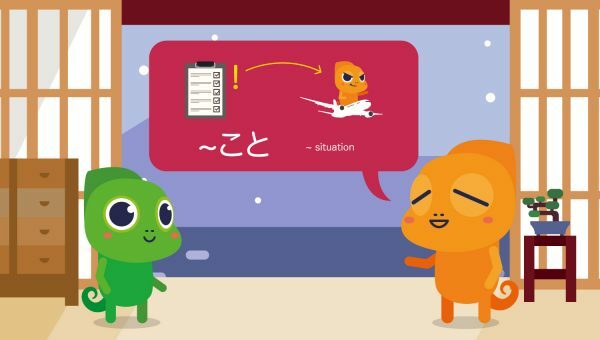 In cases when specific instances are being discussed, the preferred pattern to use is the potential conjugation of the verb rather than “[verb] koto ga dekiru” pattern. However, in many cases the “koto ga dekiru” pattern and the potential conjugation of the verb in question are interchangeable. Because of this, the “koto ga dekiru” pattern is particularly handy for students who have not yet memorized how to conjugate verbs into potential form. You use this pattern when describing things you have decided to do, or things you are making a habit of doing. You place 事にします directly after the dictionary form of the final verb of the verb phrase in question. I will [make a point to no longer] drink sake. I [am making a point to] take vitamins. “Koto” can be used to explain the state of a situation, an upcoming planned activity, or a rule that is in place. As it turns out, tomorrow I will be going to Canada for business. As it turns out, he and I will be getting married. As it turns out, you cannot write to this disc. If you watch anime, you are probably familiar with the phrase 君の事が好きです Kimi no koto ga suki desu (I like/love you). When speaking to or about someone other than yourself, adding “koto” after the name of the person in question (or after the word “you”) gives your sentence a somewhat subconsciously deeper level of impact. This is because you use ____が好きです ___ ga suki desu to reference anything or anyone, but ____の事が好きです ___no koto ga suki desu is only used in reference to people. And only people one has at least a vague personal connection with (for example, you cannot say このソファの事が好きです kono sofa no koto ga suki desu for “I like this couch” – the “koto” should be left out). You do not necessarily need to use “koto” when expressing your thoughts or feelings towards a person, however. 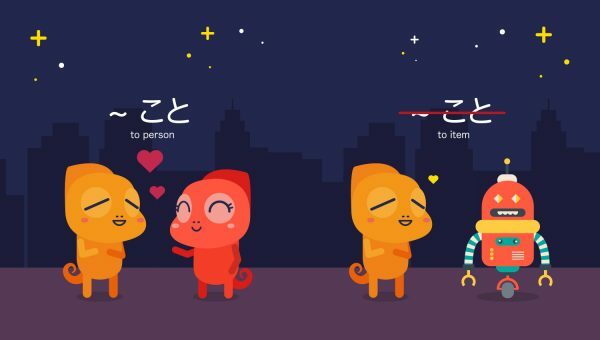 彼の事が好きです Kare no koto ga suki desu and 彼が好きです Kare ga suki desu both mean “I like/love him.” The phrasing in the first sentence is more common when talking about one’s crush or significant other, but both phrasings are viable for such purposes. 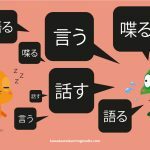 彼の事が気になります Kare no koto ga ki ni narimasu and 彼が気になります Kare ga ki ni narimasu both mean “He’s on my mind,” with little practical difference in meaning. 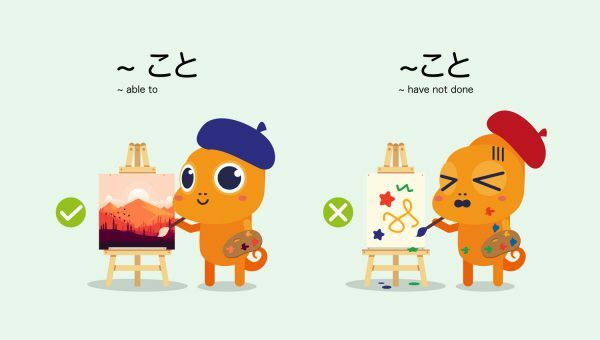 Just be sure to keep in mind that in both of these examples, the “koto” versions of the sentences would not be applicable for describing people with whom you have no direct connection, such as public figures. You can also use “Koto” to refer to yourself. It’s embarrassing to talk about myself/oneself. Here, “koto” also has some elements of our first “koto” meaning (“things” or “matters”). That is the end of our “koto” article for now! We hope that our explanation of “koto” has helped to illuminate its usage and meanings. If you have any questions about this article, or would like to discuss a usage of “koto” that we neglected to go over, please leave us a comment and let us know! 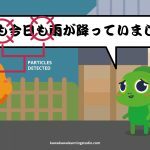 What are Japanese Particles? Are They Important?